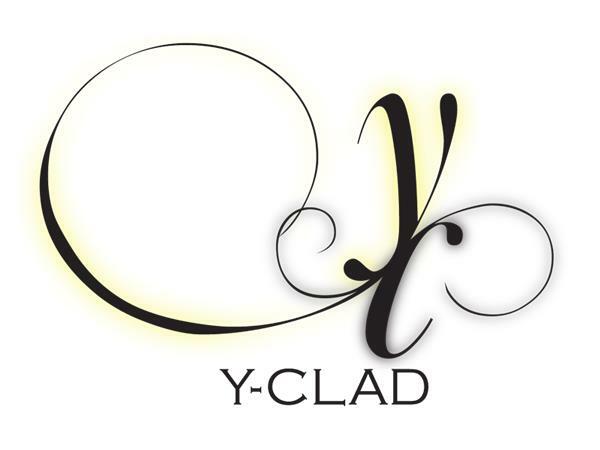 If you liked this show, you should follow Y-CLAD CHAT. 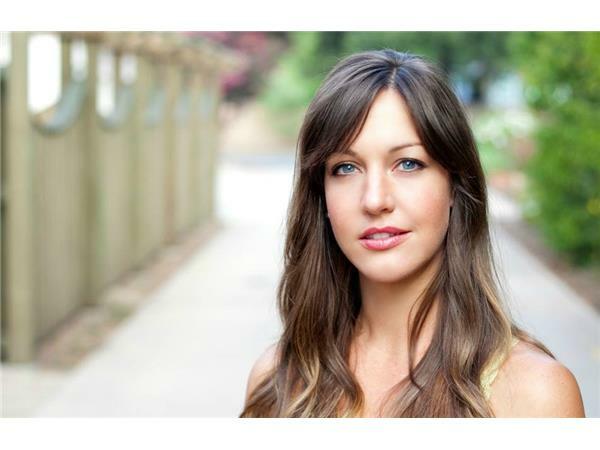 Teamotions is a revolutionary tea company dedicated to helping others manage stress and support both physical and emotional well-being. 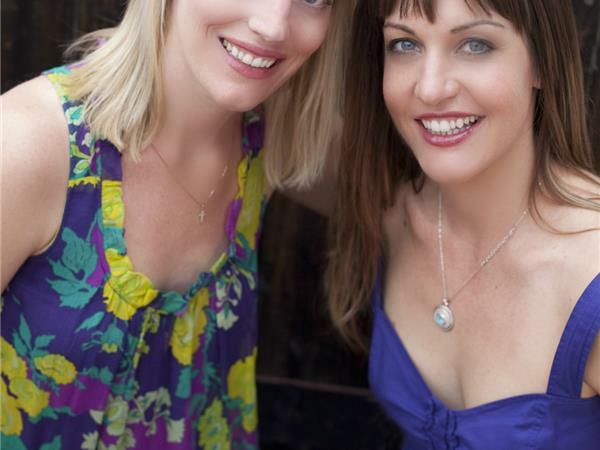 The founders, Rachel and Crystal, accomplished this by using adaptogen herbs and other complementary botanicals in each of their tea blends. Used for centuries and backed by science, adaptogens are stress-fighting herbs that help boost immunity, improve the body's response to all types of stress, and restore well-being in every way. 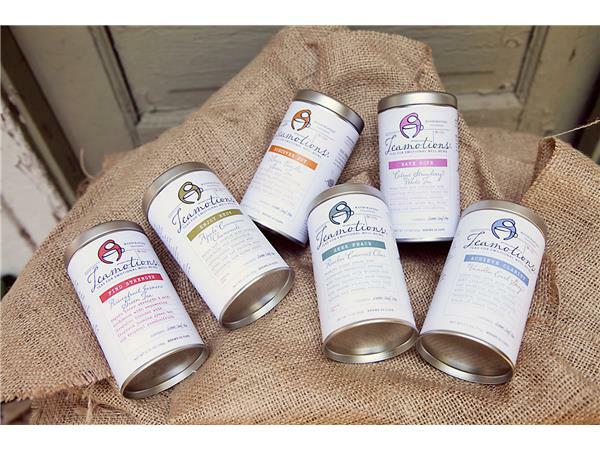 By including adaptogens--herbs that restore balance, boost immunity, and increase the body’s resistance to stress--in every blend, our teas help to foster and maintain emotional and physical well-being. 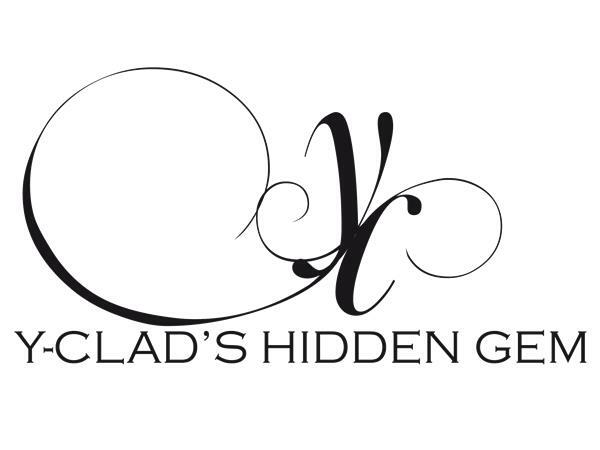 It took them one year to develop each of our all natural, hand-crafted, whole leaf wellness teas sourcing the finest ingredients to create the most effective and delicious tea blends possible. 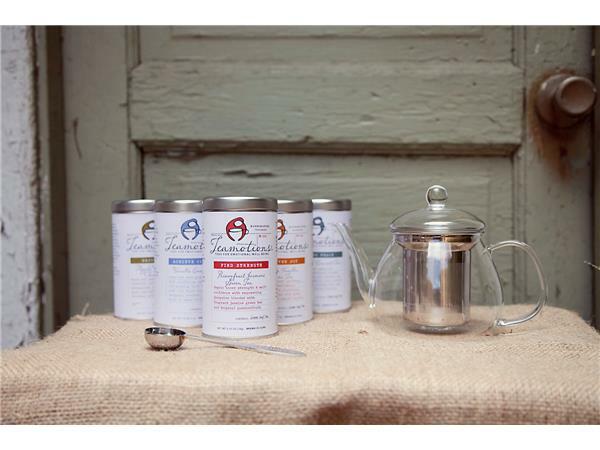 These teas are award-winning, beautiful, enjoyable to drink, and will truly make a difference in how you feel. The hosts of Y-CLAD CHAT will find out all the knowings about Teamotions and bring those details to you! 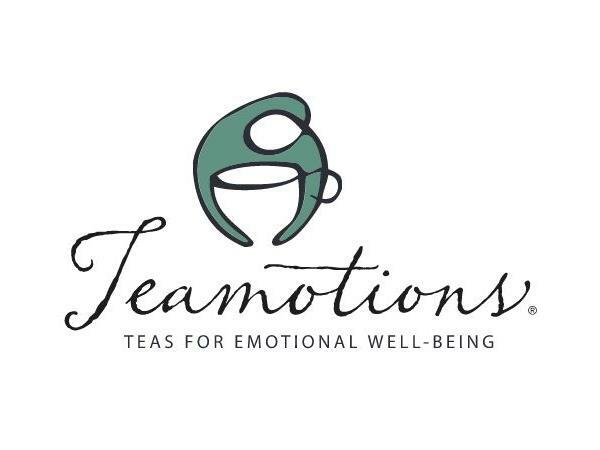 In the mean time, if you're interested in purchasing Teamotions for yourself, be sure to visit their website https://teamotionstea.com/. We hear they are DELICIOUS! 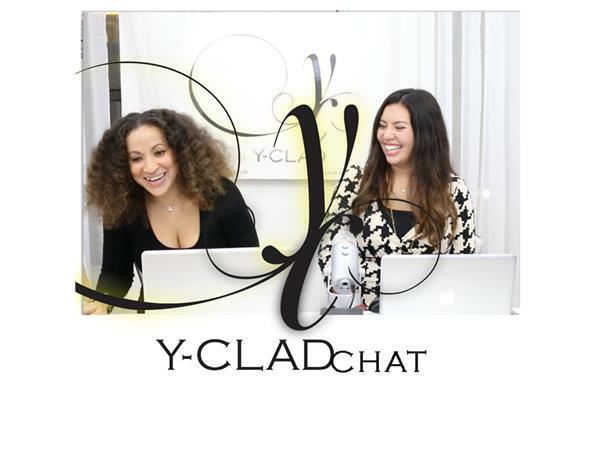 Plus, we'll bring you current fashion, lifestyle and event news, as well as, the must attend events for the week. 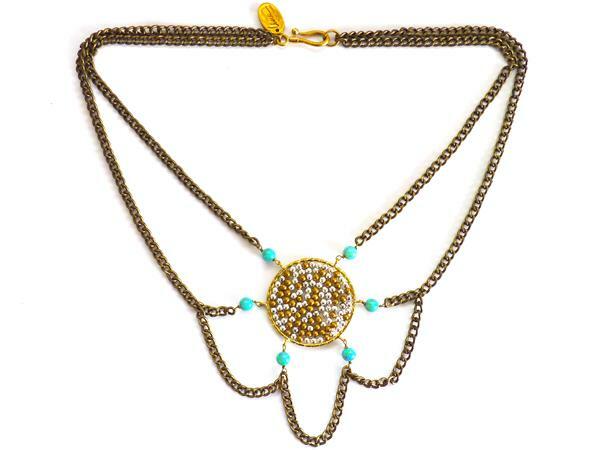 A multi layered chains necklace attached to a beaded round pendant with white opals. Pendant Dimensions: 1 1/2" Round : 6x6 opals : 16"-20" multi-layered chains.